This entry was posted in and tagged #wine, winery event. Bookmark the permalink. Run or Walk the race. Then, celebrate with Live Music at Halliday’s Winery. 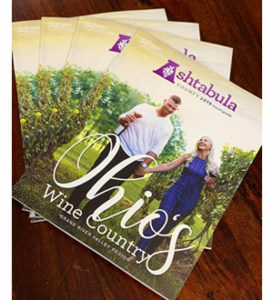 This entry was posted in and tagged fundraiser with wine, winery event. Bookmark the permalink. This entry was posted in and tagged #music, #wine, winery event. Bookmark the permalink. All Day Entertainment, Food Specials, Wine and Cider too! Come spend your day relaxing with us and some great music! 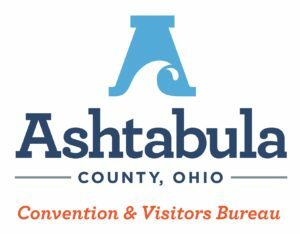 This entry was posted in and tagged Ashtabula County, music + wine event, winery event. Bookmark the permalink. 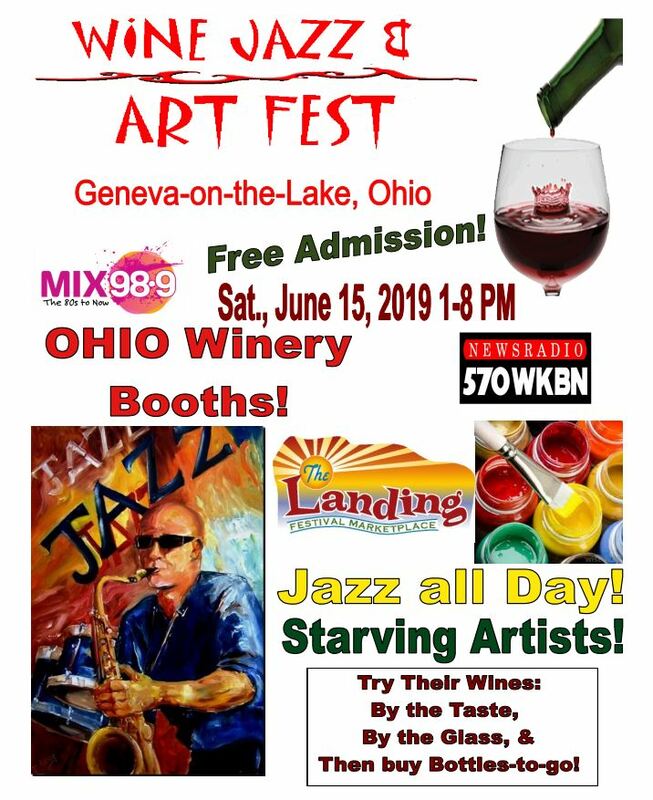 July 20, 2019 Laurello’s hugely popular Band Fest returns. Entertainment this year includes Loose Tooth Band, Abby Normal & Country Redford. 2nd Annual Band Fest early bird tickets will go on sale beginning March 13 and are only available at this time at the winery. General ticket sales will begin on April 17 at the winery as well as on Eventbrite. Tickets are $10. Those who purchase the early bird tickets will be entered in a drawing for Laurello gift cards to be used at the Band Fest. This entry was posted in and tagged music + wine event, winery event. Bookmark the permalink. 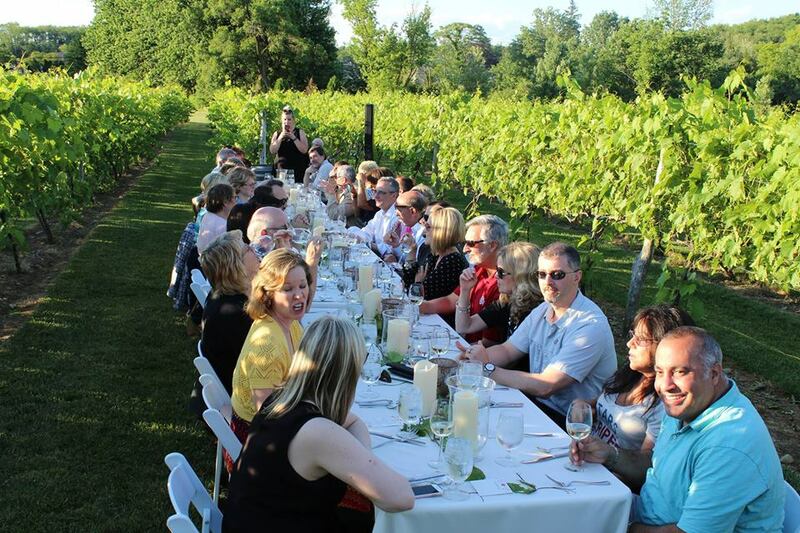 Join us for Woof, Wag and Wine 2019 AT Grand River Cellars! 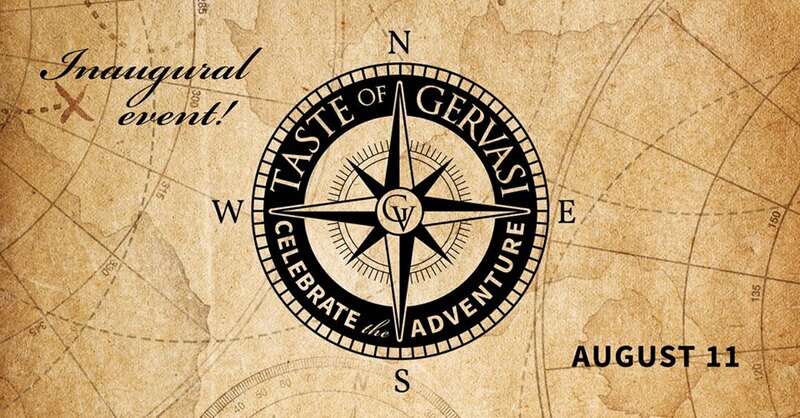 Bring your four-legged friend along for a tour of the vineyards at Grand River Cellars Saturday, June 15, 2019 from 1:00-5:00pm. 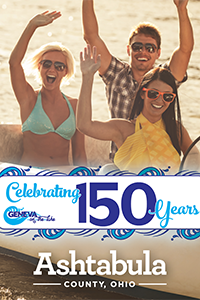 You’ll enjoy a wine tasting, live music byKevin Conaway’s Music, the chance to win great prizes in various raffles, games and much more! 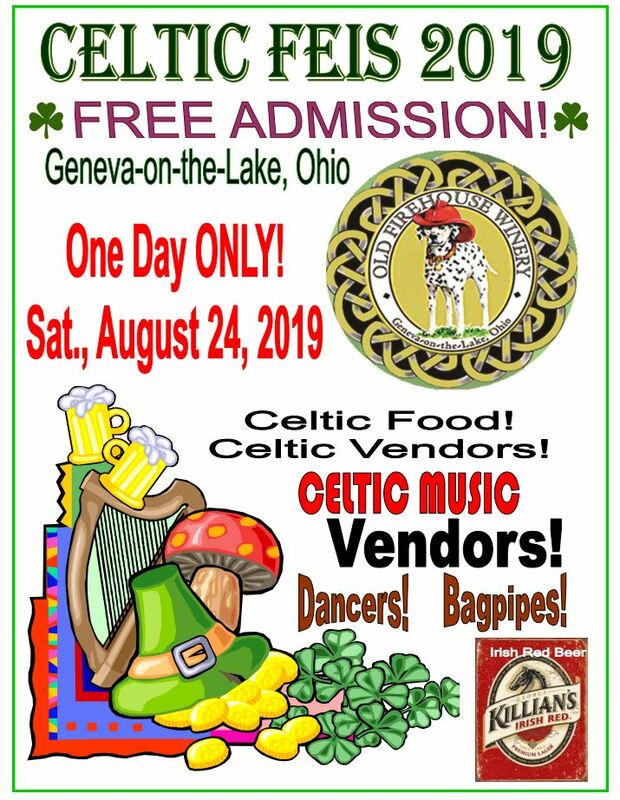 There will be some seating available under the tents, but guests are encouraged to bring chairs, blankets and canopies to set up on the lawn. Don’t miss out on our new, limited VIP opportunity. VIP tickets are $40 (only sold in advance) and include: 30 min early entry, Woof, Wag and Wine glass, reserved seating, Glass of wine of your choice (instead of 2 wine samples), WW&W bandana and one entry into a drawing for a private wine tasting for 10 at Grand River Cellars!